The Yoga Mad Sitting Block is perfect for people only wanting a single block (rather than 2-4 of the Full Blocks) as the extra width ensures both sitting bones fit on the block. for submitting product information about Yoga Mad Sitting Block We aim to answer all questions within 2-3 days. 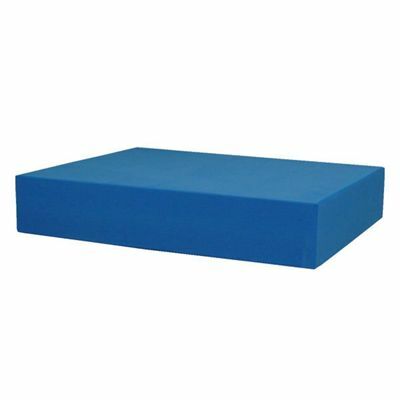 for submitting product information about Yoga Mad Sitting Block. We aim to answer all questions within 2-3 days. If you provided your name and email address, we will email you as soon as the answer is published. Excellent service, arrived almost before I'd placed the order and no postage charges !! for submitting product review about Yoga Mad Sitting Block.